New customer in Asheville had an old water softener, and iron filter that was slowly dying and not removing the white residue (hard water) and rusty colored stains. An upgrade was needed! 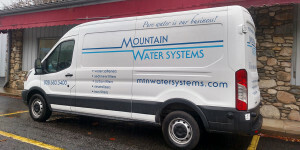 They Googled “need a new water softener,” and Mountain Water System was on top. After reading our Google reviews, they called us. 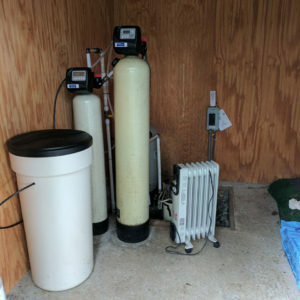 Set the appointment to install the new filtration system that day. Long story short, they now have crystal clear water and no build-up or stains!